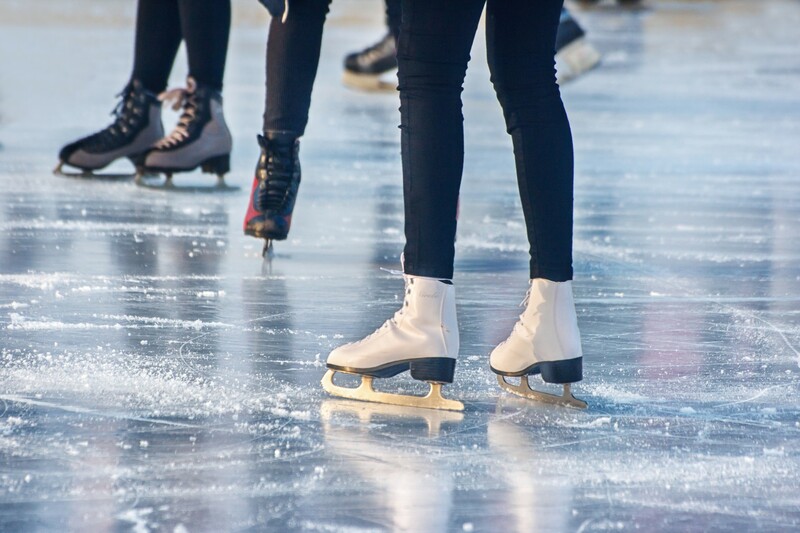 A cherished winter pastime comes to Downtown Auburn! From now until January 31st, glide your way to winter fun. Purchase tickets at Gosanko Chocolate (1 E. Main St.) which is across from rink. Children under 12: $6 and all others $8. Monday - Friday 3PM - 7PM; Saturday - Sunday 11AM - 7PM.